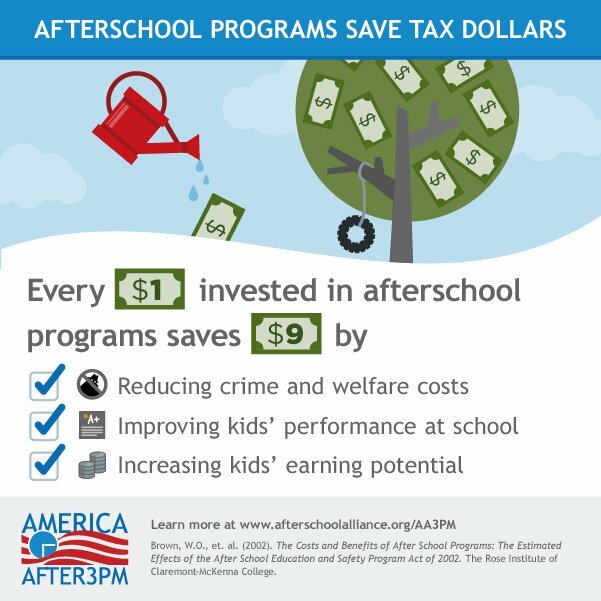 The Tennessee Afterschool Network supports children, youth, families and communities by advocating and building capacity with a Unified Voice for Sustainable investments In safe, healthy, and nurturing afterschool experiences. We have a new one-pager marketing brochure from Tennessee Afterschool Network! 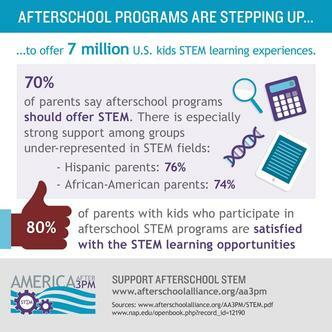 Your donation supports the growth of Afterschool Programs in Tennessee. Need help finding an afterschool program or child care agency near you? The Tennessee Department of Human Services provides an online search tool to help parents locate options for child care and afterschool care in their communities. Click the button below for an interactive search. By typing in your address, you’ll find the agencies that are nearest your home or work. 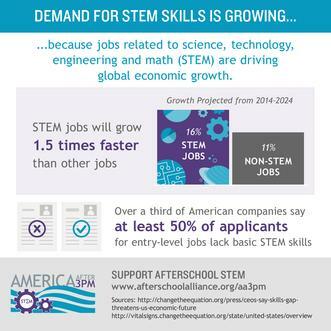 Hardworking families across Tennessee rely on afterschool and summer learning programs to help kids succeed and help parents keep their jobs. Show your support! Stay up-to-date with text messages. Take a minute to tell Congress what these programs mean to your family and your community. Sign up for the Tennessee Afterschool Network eNewsletter to stay up-to-date on afterschool news.